The earlier symptoms are noticed, the more treatable the disease is. Health awareness campaigns help women by making it easier to talk about breast cancer and learn what symptoms they need to be watching for. Knowing the statistics and risk factors, as well as common signs and symptoms, makes it more likely that a person will seek treatment early, which significantly increases the likelihood of survival. Mammograms are an important part of well woman care after a certain age, but women of any age who notice symptoms between checkups should seek immediate care instead of waiting for their routine checkup. That's why we want to help spread the word. One persistent and potentially deadly myth is that if this disease doesn't run in a woman's family, she is not at risk. This couldn't be further from the truth. In 85% of breast cancer diagnoses, there is no prior family history of the disease. For people who do have a family history, the risk of getting it doubles. Another myth is that it's rare. In actuality, breast cancer is the second most common type of cancer. That's why it's important to perform self-exams and go for annual mammograms. The survival rates are extremely high among women who get treated during the early stages of this cancer. While sadly you can't just stop aging, women can mitigate some of these risk factors through simple lifestyle changes, like eating a low-fat diet, quitting smoking and boosting the immune system by getting plenty of physical activity. Women should also go for their annual well woman care checkups to make sure they are in good general health. Any of these signs are cause for concern. While there are other benign conditions that can cause these types of symptoms, seeing a doctor right away is crucial to be certain that if it is cancer, treatment starts as early as possible. Going for annual well woman checkups means your doctor can also check for any symptoms that might otherwise go overlooked. Awareness campaigns take many forms. During football season, for example, players on the field get involved in awareness campaigns by wearing pink shoes or ribbons. Marathons pop-up in almost every city and town in America. 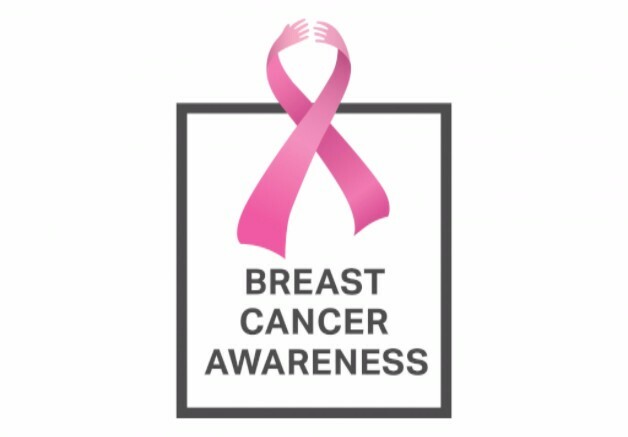 Stores may even promote awareness by selling pink ribbons and displaying them in their business. Proceeds usually go to either breast cancer research or to future awareness campaigns. Regardless of how people choose to get involved, helping to spread the word is saving lives. If awareness campaigns have motivated even one woman to go for her long overdue well woman care checkup while her illness is still easily treatable, the mission has been a success. By getting involved in awareness campaigns, ordinary people can help save lives. Although October is officially Breast Cancer Awareness Month, let’s all try to raise awareness all year long.